I love this post! From cynicism to hope and swinging high. 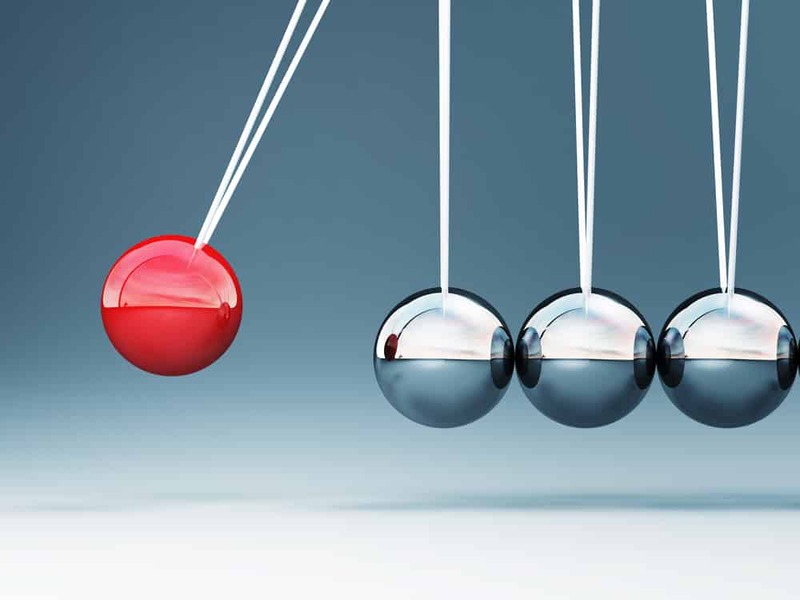 It is empowering to think of being part of the pendulum. Nice thoughtful and thought-provoking post.